Global T20 Canada is an annual cricket league which is held in Summer. The matches are of 20 overs per innings. The format of the league is round-robin and playoffs. It is an initiative taken by Cricket Canada to provide a platform to the youngsters to showcase their talent and play with the best in the world. Cricket Canada aims to create an environment for the players to grow their game and compete at the highest level. Cricket being one of the oldest sports of Canada, Cricket Canada plans to deliver grassroot programs in the coming years. This is league is a product of our vision for developing the sport in the country. 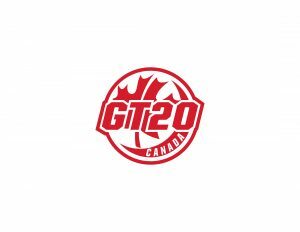 With the likes of IPL, CPL and BBL going on, GT20 was a necessary step to remain in the competition and make people aware about the most exciting format of the game.With this league Cricket will achieve new heights and it will be a major factor in Canada’s road to play in the World Cup. 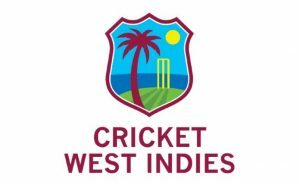 It is the first professional cricket League in North America approved by International Cricket Council which governs the sport. The tournament was played at Maple Leaf Cricket Ground in King city from 28th June to 15th July 2018. Vancouver Knights were the winners in the first edition.